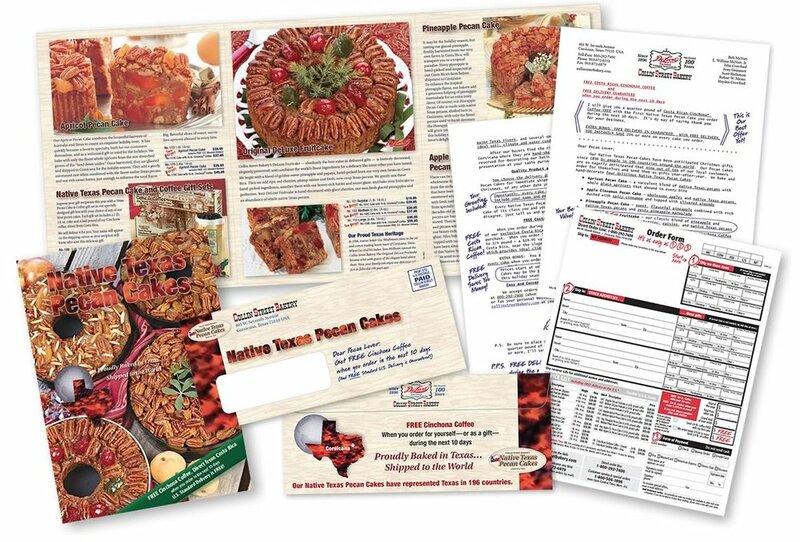 Catalogs, direct mail packages, store directories, and map creation examples. We collaborated with a photography in Dallas, prepared page space allocation, based on sales history and seasonality, and created 48-page catalogs of fruitcakes and other desserts that were sent worldwide, several times per year. We designed all components, from the outer envelope, to the letter, the order forms, the inserts, and the lift notes. We managed the printing and distribution. These printed store directories were created from store fixture blueprints and alphabetical lists of product categories. Directories for hundreds of individual stores were produced over a ten-year span. Brewery tours in the Asheville, NC area are a highlight of many visitors’ trips. We created an overview map, as well as detail maps for each individual brewery on the self-guided tour.